Wishing you and your xanaxonlinebuy.com family all the blessings and the joy of this Feast of the Theophany! +++ This is the Lamb of God, who carries the sin of the world, who brought a horn of salvation, in order to save His people. 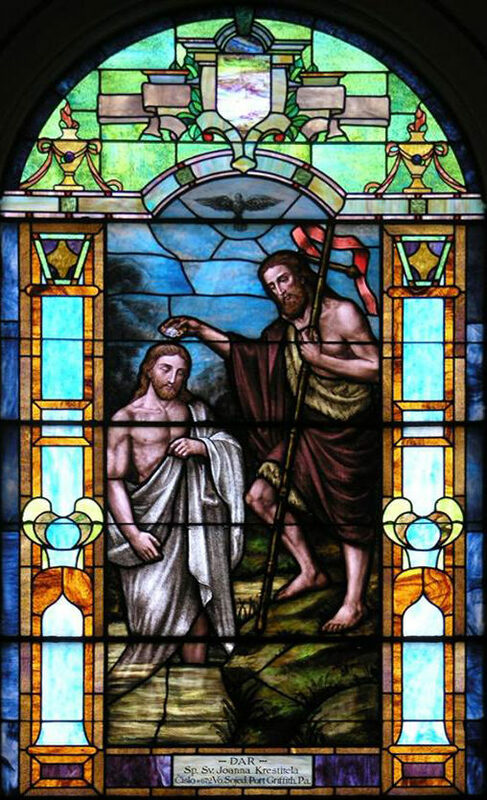 Alleluia (4), Jesus Christ the Son of God, was baptized in the Jordan. If the above links don't work, please download from this Presentations Mirror Link .